Gurwinder Singh became instantly paralyzed below the waist due to a virus in his spinal cord. It happened during his wedding ceremony. The ceremony was not completed and the bride and her family withdrew. He was left unable to leave his bed in a dark room in the home he and his widowed mother shared. He fell into despair. 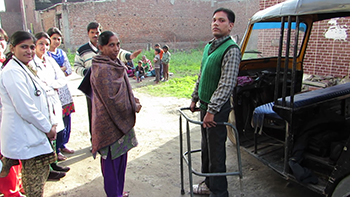 His saving grace was the love and care shown him at the Ludhiana Christian Medical College. The Missouri Conference has received from the United Methodist Committee on Relief or UMCOR many millions of dollars in the past 20 years to bring relief to survivors of floods, tornados, fires and ice storms. It is interesting to note that UMCOR the world-wide disaster response agency of our church receives no operating funds through apportionments. 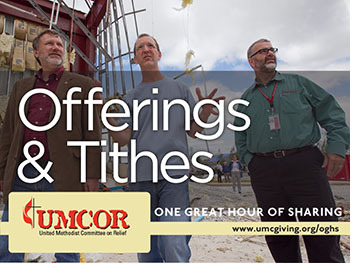 UMCOR is able to provide hope and relief to millions solely because of the generous donations given through special appeals and the One Great Hour of Sharing. 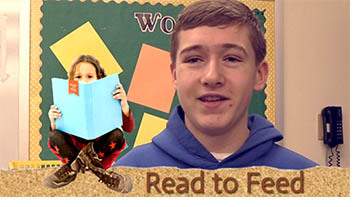 Click on the picture to view the MissionCast or download it below. 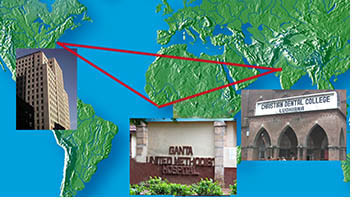 At the request of the General Board of Global Ministries of the United Methodist Church, the Ludhiana Christian Dental College has been sending some of their top graduates to the Ganta Methodist Hospital in Liberia to treat patients and train dental health care workers. There is an acute shortage of dentists in Liberia. Recently Dr. Sundeep Franklin was called back to Ludhiana because of the Ebola crisis. Now fully understanding the risks, he has chosen to return as an ambassador for Christ and the Ludhiana Christian Dental College to continue serving the people of Liberia at though Ganta Methodist Hospital.